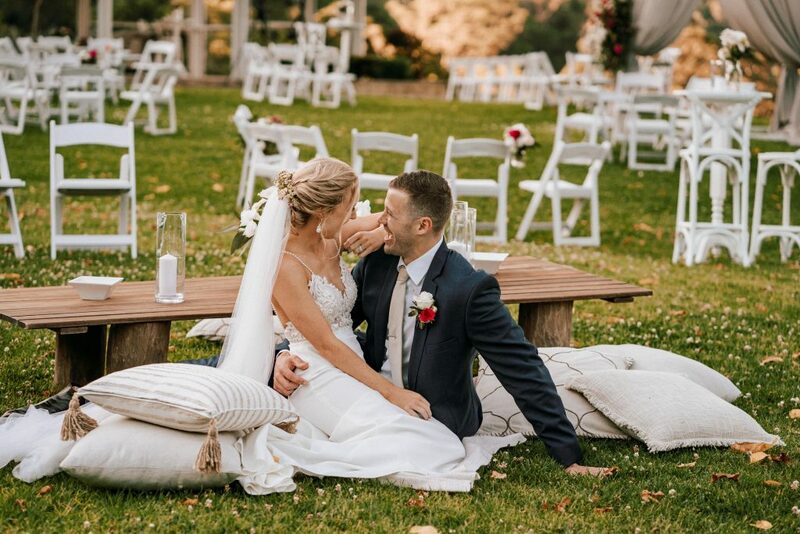 Would you like to enjoy and intimate outdoor wedding reception outdoors but with the luxury of being under cover? 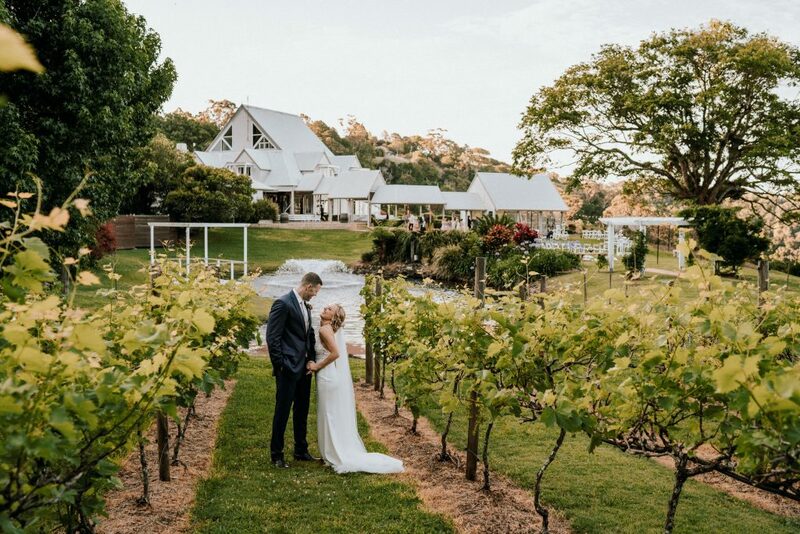 There is that special feeling about Maleny Manor, that relaxed country estate elegance that you cannot help but fall in love with especially in summer when the vines are at their peak, lush and green. 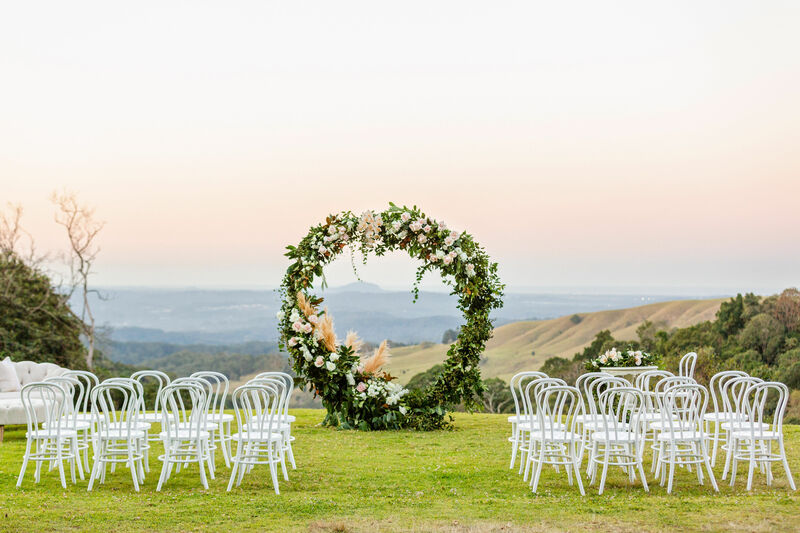 Located in the spectacular natural beauty of the Hinterland of the Sunshine Coast, Queensland. 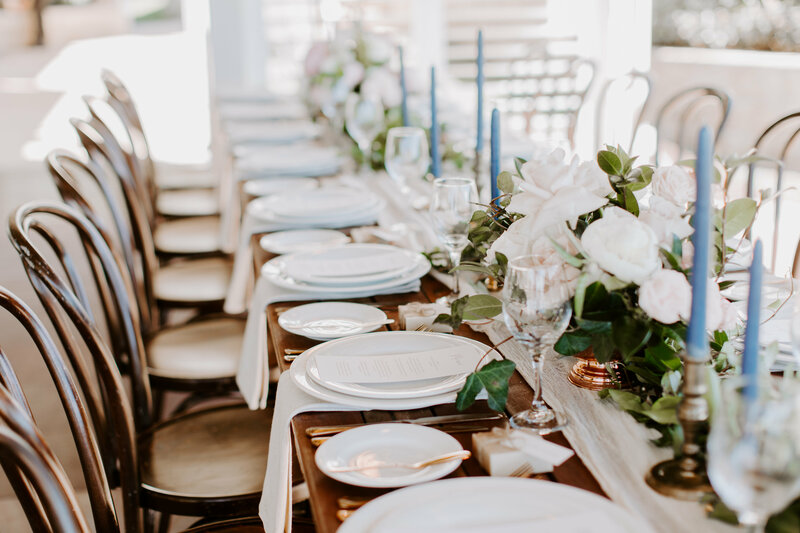 As we only do weddings well our whole focus is on you and we only host one wedding a day…yours! 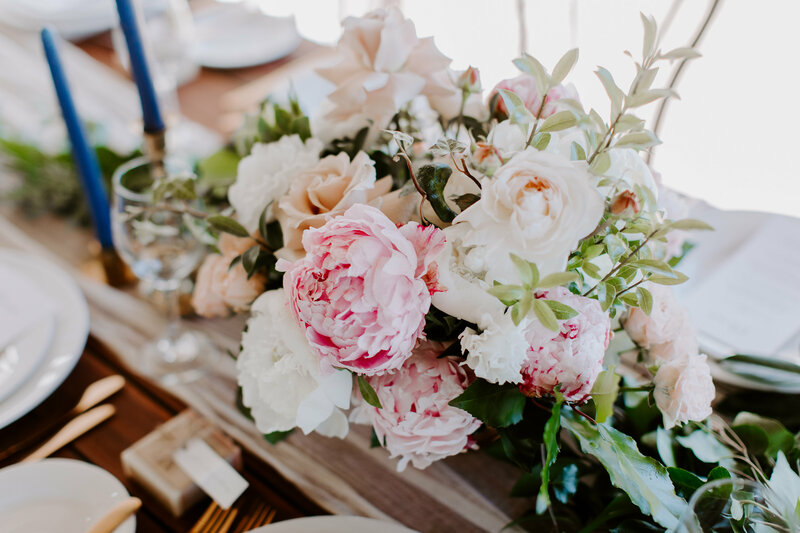 Dreaming of your own little piece of magic? 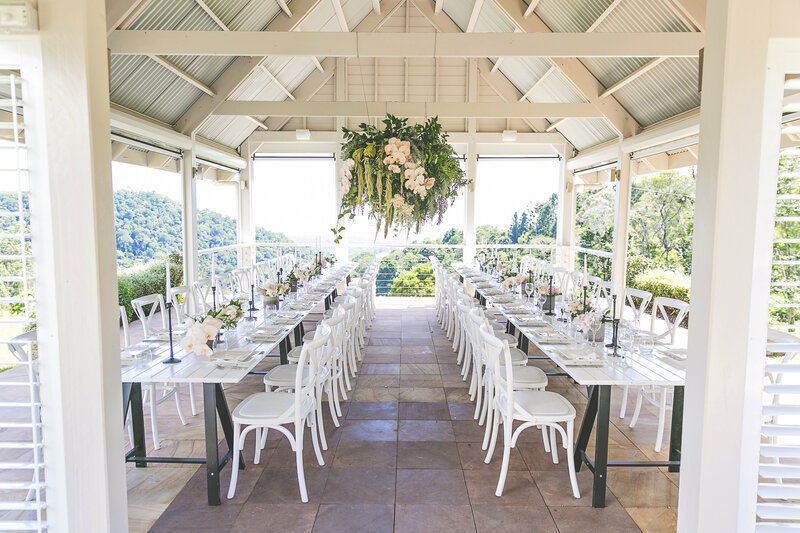 Maleny Manor is Australia’s Complete Wedding Specialist Venue. 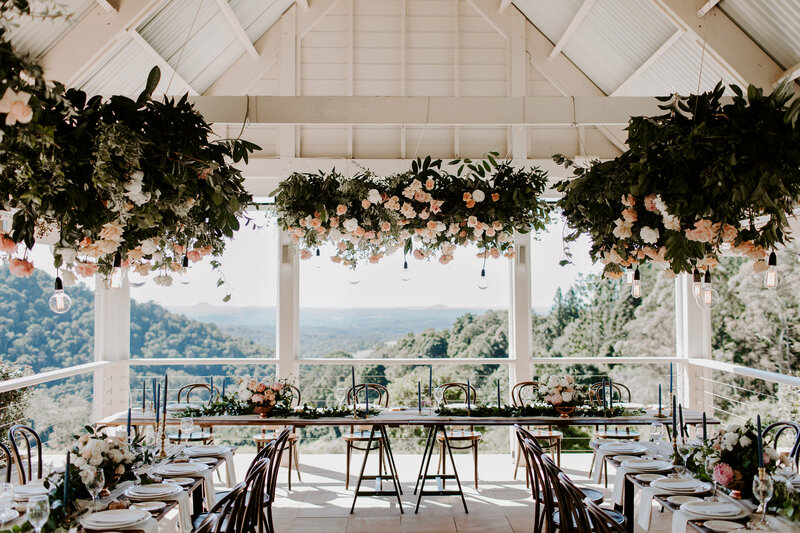 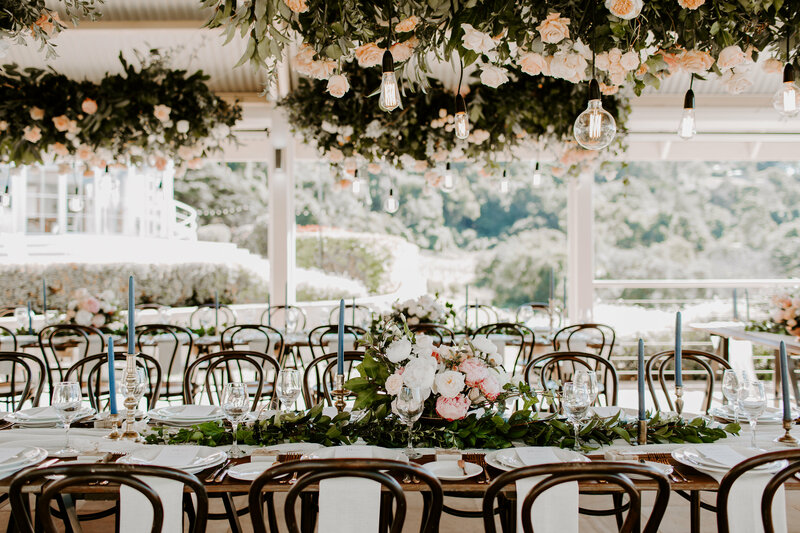 Maleny Manor is recognised as Australia’s Number 1 Ceremony Venue in Australia by the Australian Bridal Industry Academy.